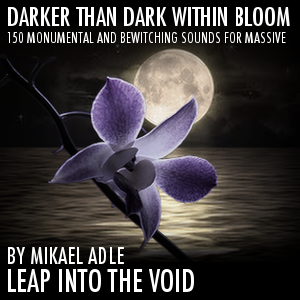 Dark elegant macabre sounds for Alchemy. Before purchase (please read below). Elegance macabre for Alchemy (Logic Pro X). Dark, epic, mesmerizing, elegant, hypnotic and suggestive. 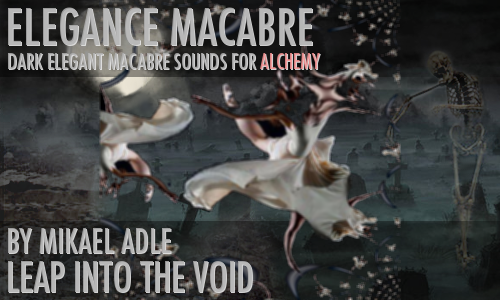 Sequences, soundscapes, pads and melodical sounds Le’elegance macabre. Aeons ago on a moonlit graveyard a skeleton invited a phychedelic ballet dancer for a dance of death. 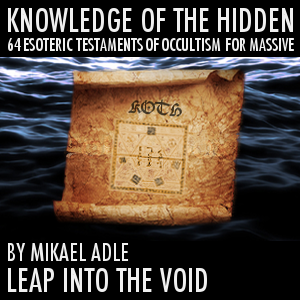 Their seductive dance opened a Alchemy treasure chest, which could only be seen and used by a selected few. 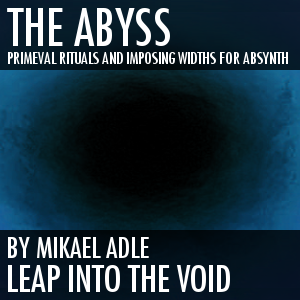 Elegance Macabre for Alchemy has among many things a foundation of samples originating from Absynth The Abyss. Processed in spectral and granular mode together with all the glory of the alchemists treasure chest. These are pronounced tempo-synced sequences of the dark, the noise and the widths. Elegance Macabre is full of evolving scapes, noise sculpting, pulsating rhythms and ominous atmospheres blended with lush pads, keys, synth sounds, bass sounds and everything imaginable for an elegant dance of death. Once completed, Elegance Macabre will contain 200+ presets x 8 morph snapshot variations (equals 1600+ variations) and double xy. Elegance Macabre works as a limited edition subscription only avalable to selected people. This is to keep the highest possible exclusiveness for each owner, but also to try avoid soundware piracy to the best of my ability. The price will go up in steps until completion. The full price will be announced later and is dependant on the final amount of presets and sample content size. A rough idea is a final price around €129. Very important! Anyone and everyone can purchase the initial "first batch" of 36 presets with instant download, but you will NOT be subscribed for the rest of the presets until you have written to me and I have ok'd you. Theres no money return here so please contact me first, before hitting the purchase (add to cart) button. With all this said, please welcome to Elegance Macabre and be one of a exclusively selected few. Limited edition subscription (please read desciption before purchase). Complete set will contain 200+ presets x 8 morph snapshot variations (equals 1600+ variations) and double XY assignments. 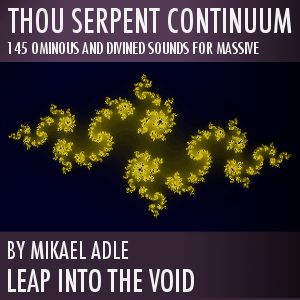 First batch is avalable for instant download. (Total, approx 6 batches for completion). 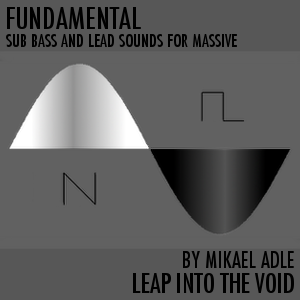 Extensive and innovative macro mappings and morphings for soundshaping possibilities beyond. Sample content included, open and avalable for use in any AU/VSTi or project. Logic Pro X (10.2.4) or the Mainstage equivalent required. the first batch is extraordinary. really beautiful cinematic sounds, every one is like a movie soundtrack in itself using all the radical variations.